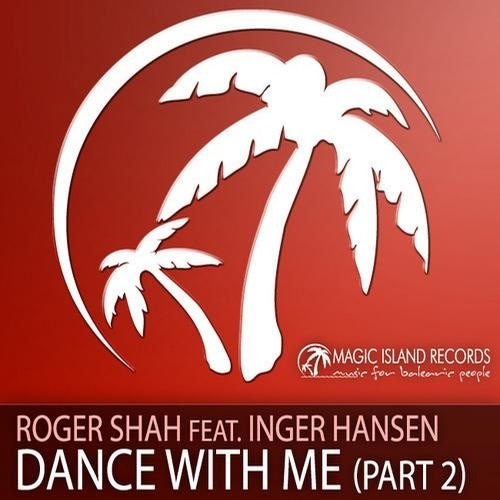 Meet the warm voice of Inger Hansen and the Balearic touch of Roger Shah into one, is their new collab ‘Dance With Me’. Taken from Shah’s ‘Openminded? !’ album, this one lights the deepest hours of night. 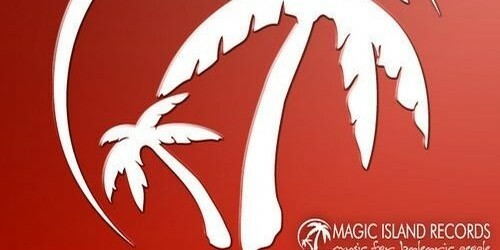 If you’re looking for the perfect fusion of Balearic and rock, you’ll definitely fall in love with the collabs of Roger Shah and Inger Hansen. Both having their roots in Germany and sharing a big passion for music, resulted in 3 magical collaborations already. Now that ‘Breaking Waves’ and ‘Don’t Wake Me Up’ have resounded, it’s time for ‘Dance With Me’ to warm your nights. Driven by guitar, led by Inger’s deep and powerful voice and riding a strong melody, ‘Dance With Me’ moves you on the inside. If you’re seeking for even more diversity, check out the sun-drenched Vinny remix, housy Szilard Szargo remix and deep and infectious Markus Engel remix.